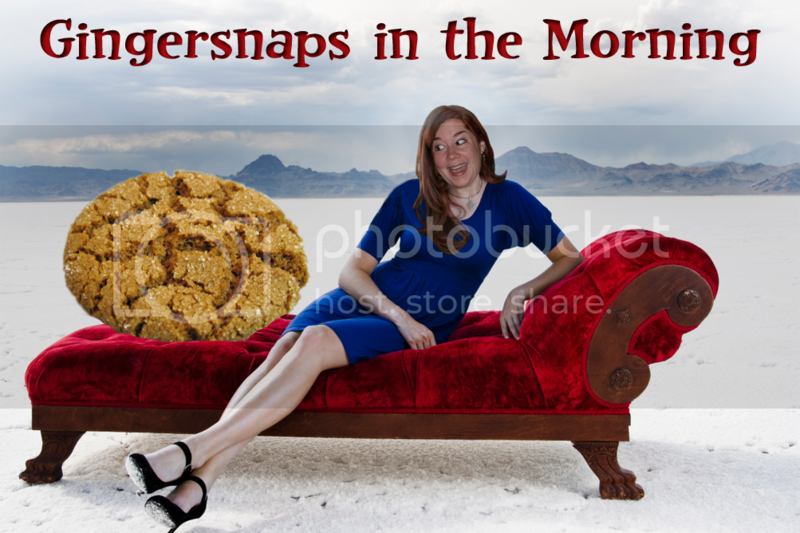 Whinging Wednesday to you all, my little gingersnaps! I don't care if you don't like cats... this video will rock your world. Ok, I may have overstated things a bit, but still... you gotta see it. Oh how fantastic! Don't you just love smart cats? 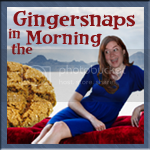 I'm loving your blog, Ginger! and the image is just brilliant! !